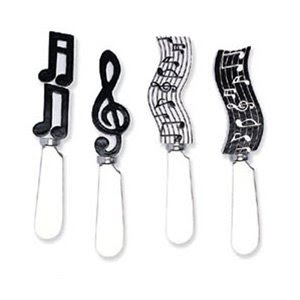 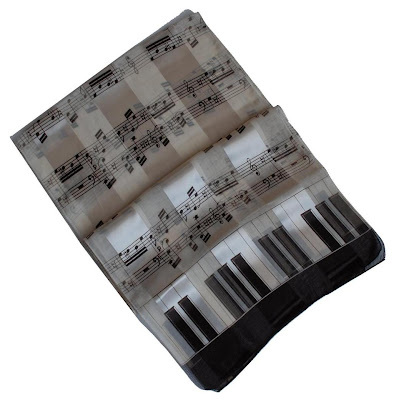 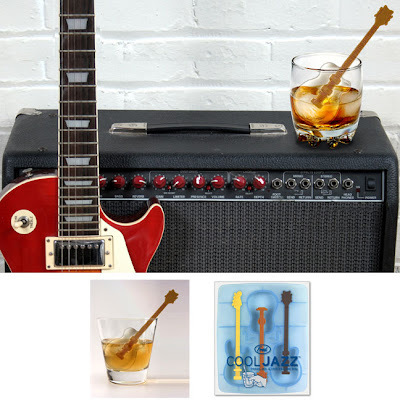 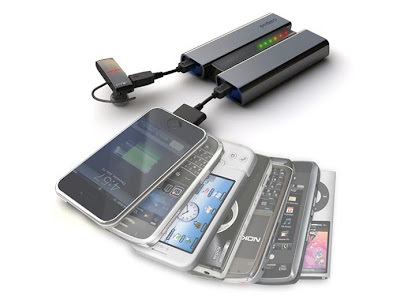 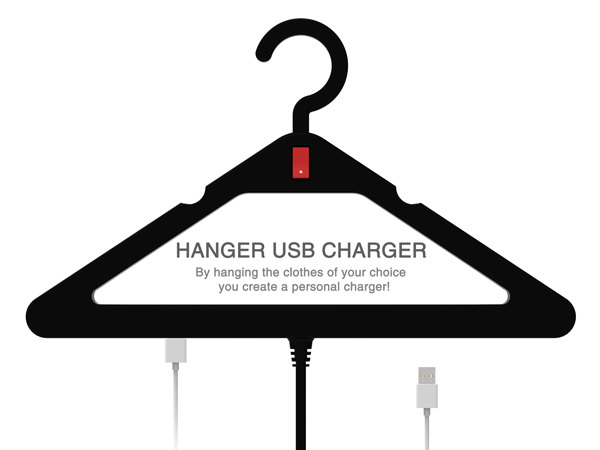 Collection of 'Creative Rechargers and Cool Mobile Phone Rechargers' from all over the world. 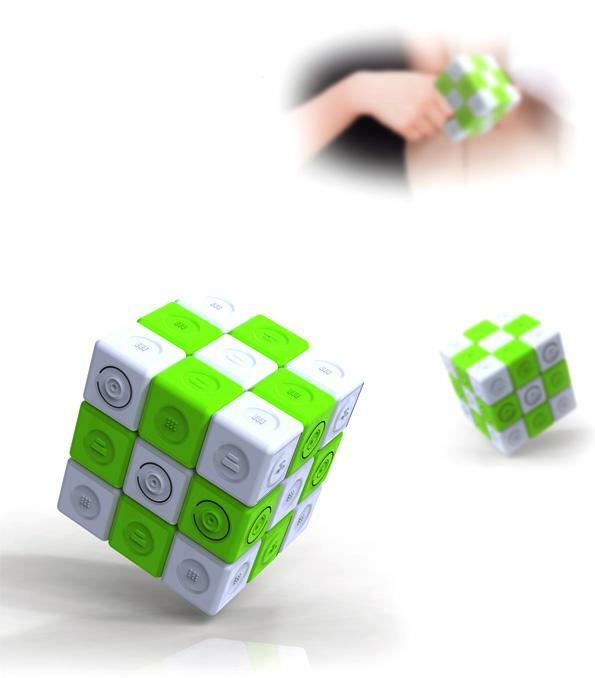 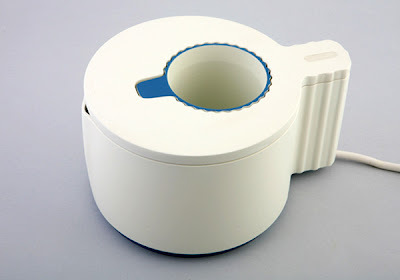 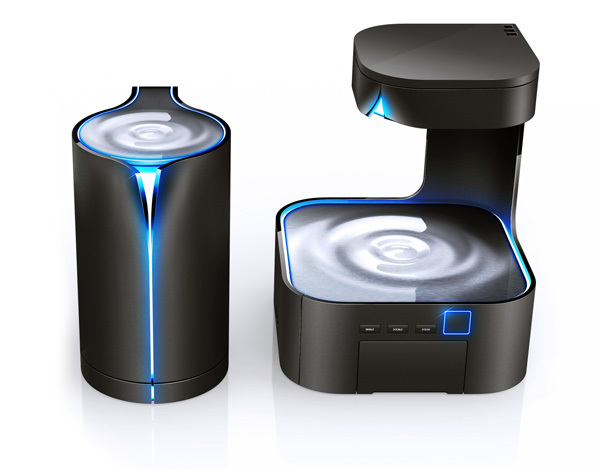 Cube Recharger: It works on the electro magnetic induction principles; you need to play with the cube to generate energy to recharge your gadgets. 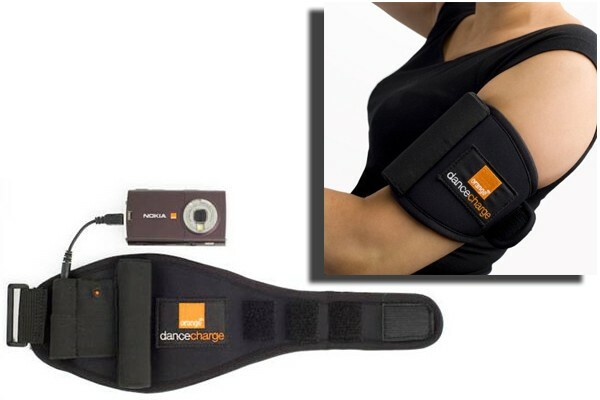 Orange Dance Recharger: It's a kinetic recharger. 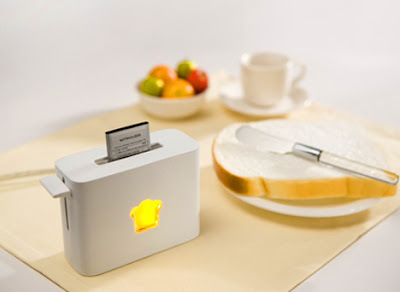 Toasty Recharger: An interesting Toasty Recharger concept by designer Hyun-A Ko; works similar to a toaster but here instead it recharges. 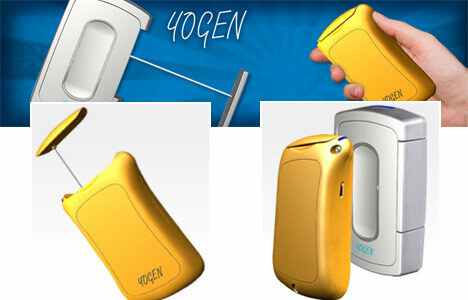 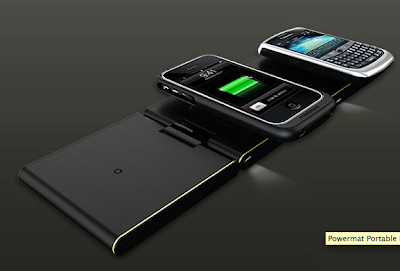 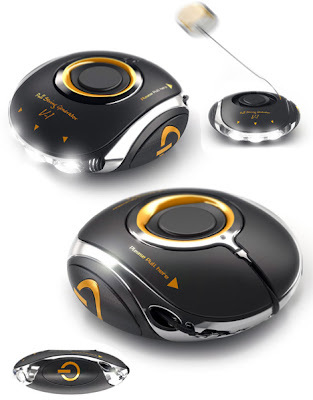 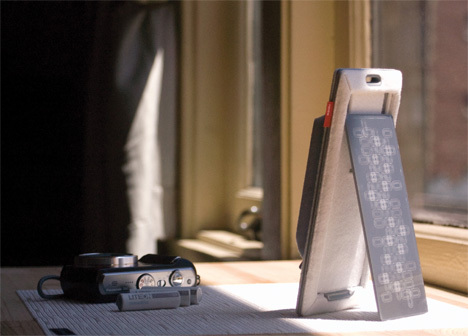 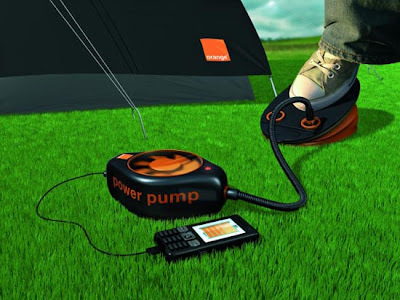 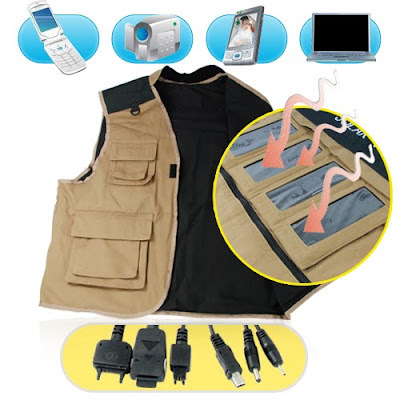 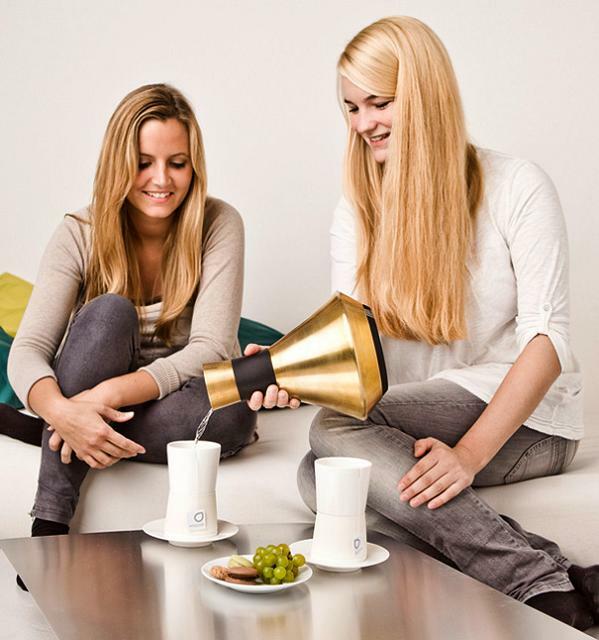 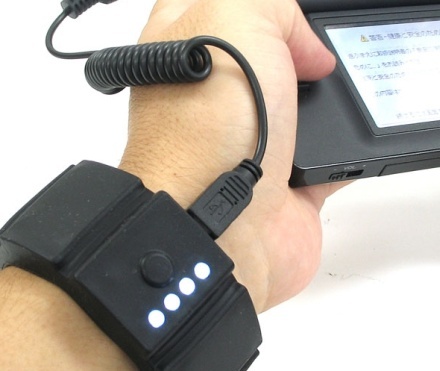 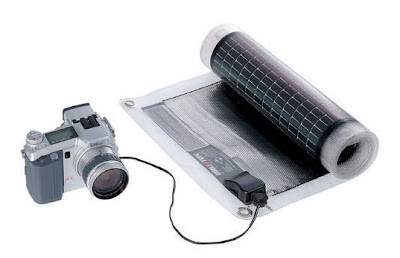 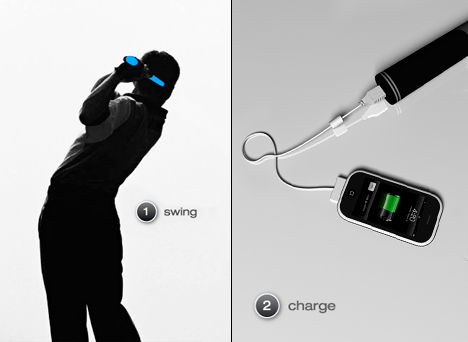 Fueltank DUO: It's a multipurpose device that comes with several adapters for recharging. 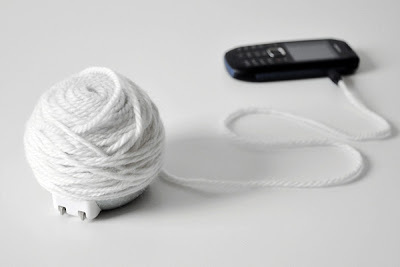 Wool Ball Recharger: It comes with ultra long recharging cable disguised as a ball of yarn. 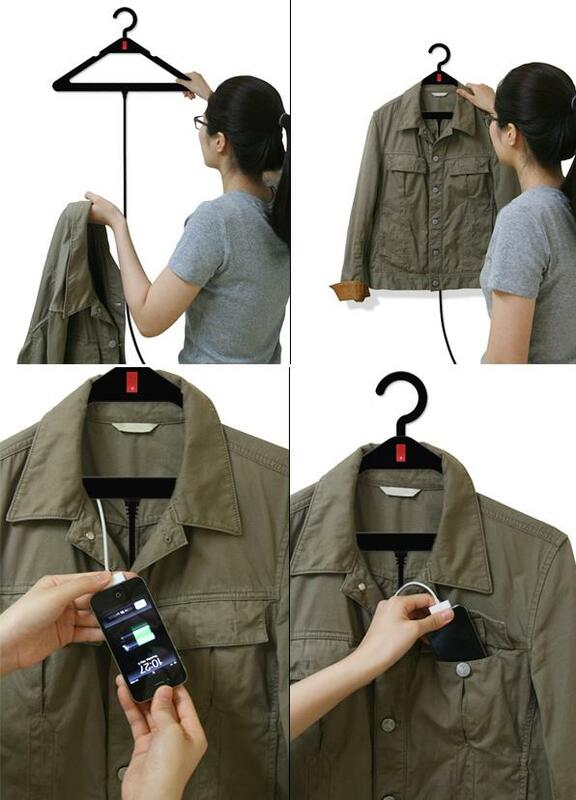 Hangers USB Recharger: An innovative concept by Yong Jae Park, that combines coat hangers and a USB recharger to recharge your smartphone or other mobile gadgets. 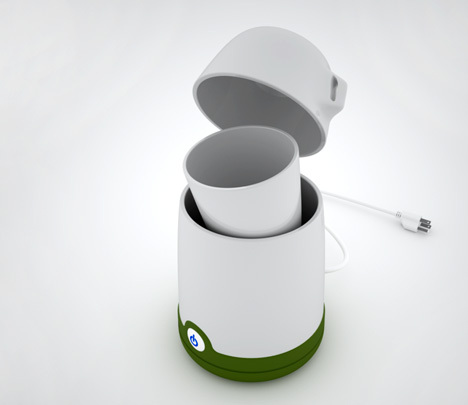 iYo: Designed by Thuvander, its Yoyo your way to recharge up your iPhone. 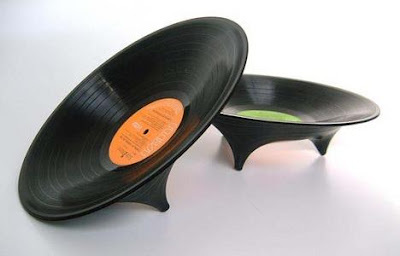 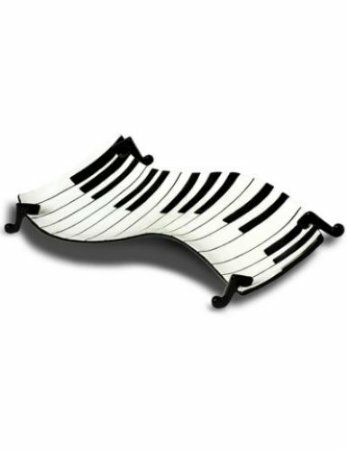 15 Creative Chairs and Modern Chair Designs - Part 4. 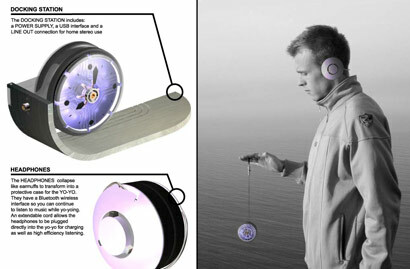 Creative and Cool Yoyo Inspired Gadgets and Designs. 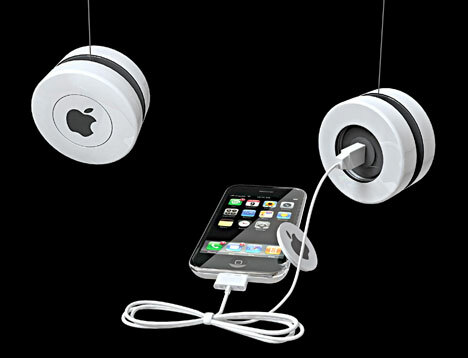 Collection of 'Creative and Cool Yoyo Inspired Gadgets and Designs' from all over the world. 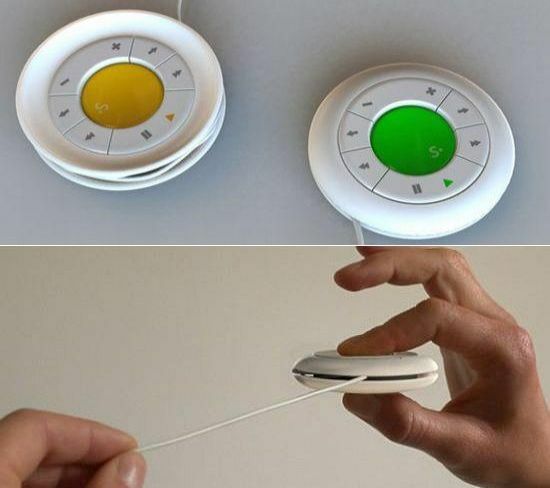 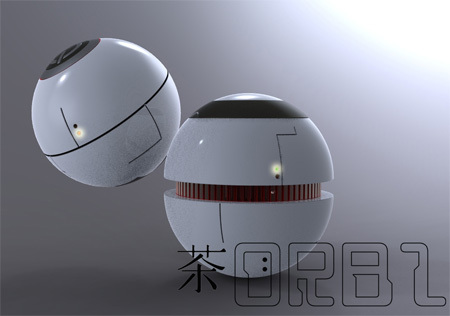 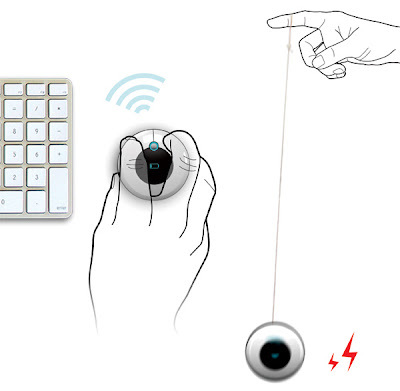 Yoyo Computer Mouse: This concept computer mouse needs a toss like a yoyo to re-energize itself. Regen Wirelss Music System: It's a music system that consists of a yoyo mp3 player, headset and a docking station; to power it up you need to toss the mp3 like a yoyo. 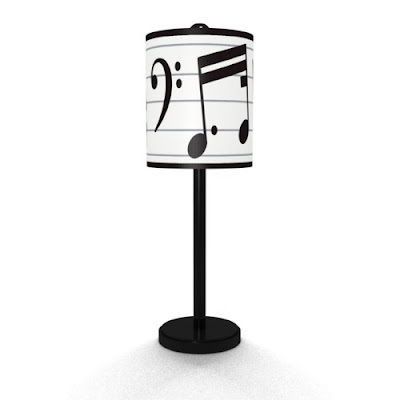 Spin and play MP3 player: This innovative music player designed by French designer Nicolas Cinguion plays green music anytime, anywhere. 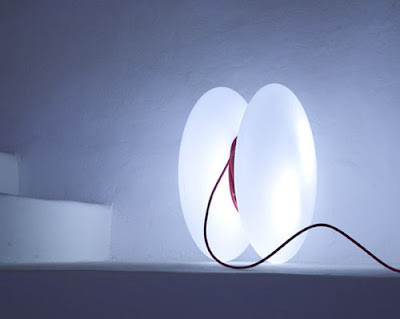 Pullight Dynamo: The Pullight Dynamo features a light that obtains its power from stored kinetic energy that is built up by pulling a string. Yoyo Mobile Phone Recharger: To make it work you need to spin it and the inbuilt dynamo transforms the energy to generate electricity. Yoyo Lamps by Almerich: It comes from Spanish lighting company Almerich, resembles a yoyo; it comes with the red fabric-covered cable and is close to 33 feet. 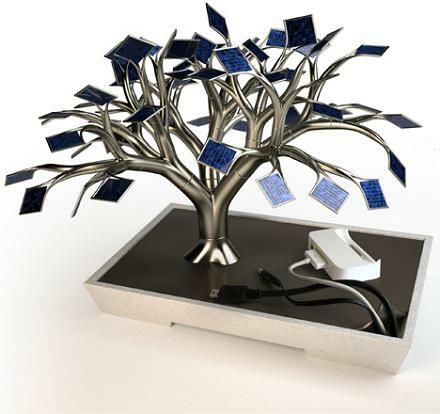 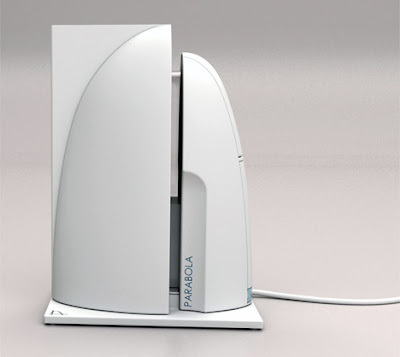 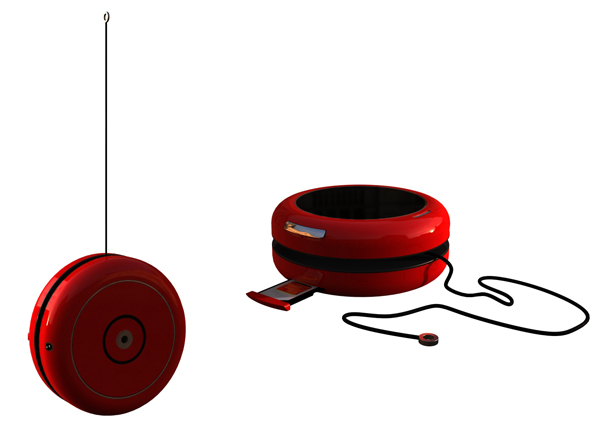 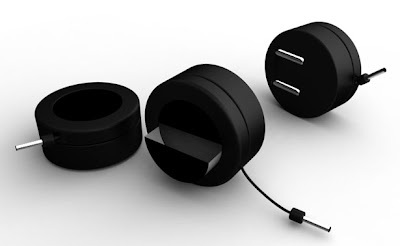 Mobile Recharger Concept: Its compact and comes with a winding system that allows the wire to go inside and come back easily. 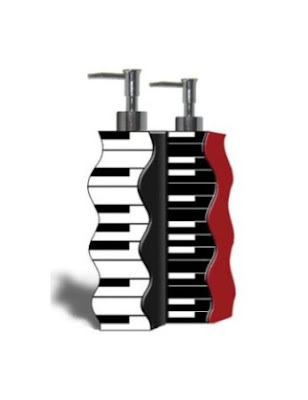 15 Creative Bathroom Faucets and Modern Kitchen Faucets - Part 3. 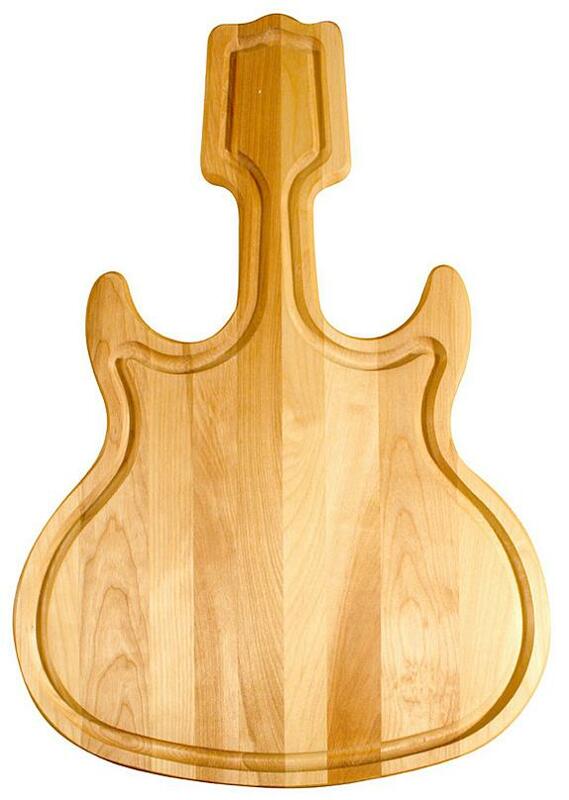 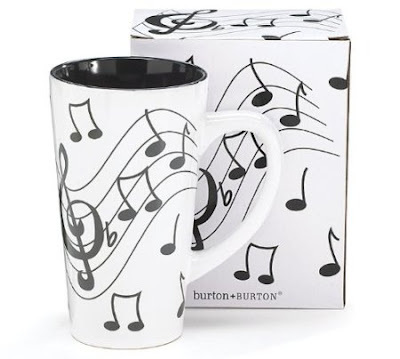 Collection of unusual teapots, kettles and tea sets for your kitchen from around the globe. 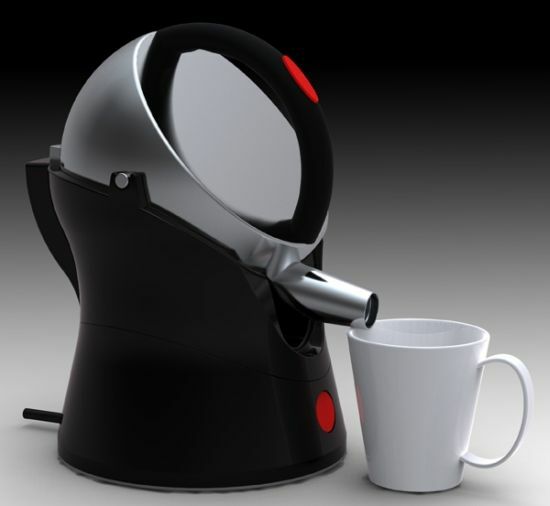 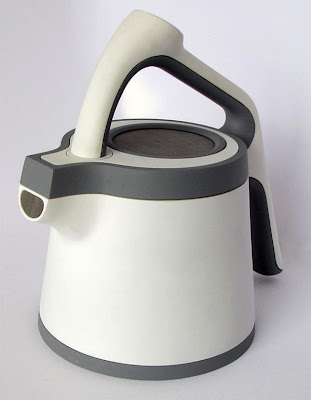 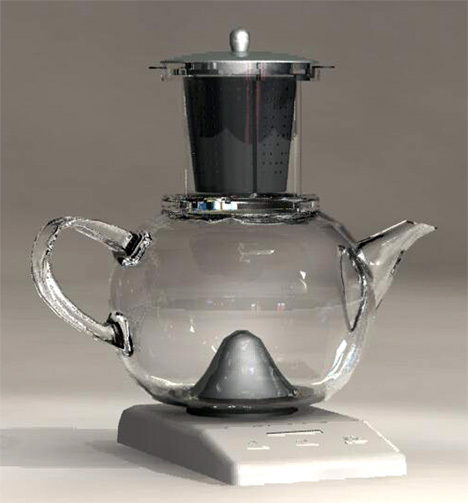 Cup in a Kettle: An interesting concept by Ziv Lichi, where the cup sits inside the kettle as the water heats. 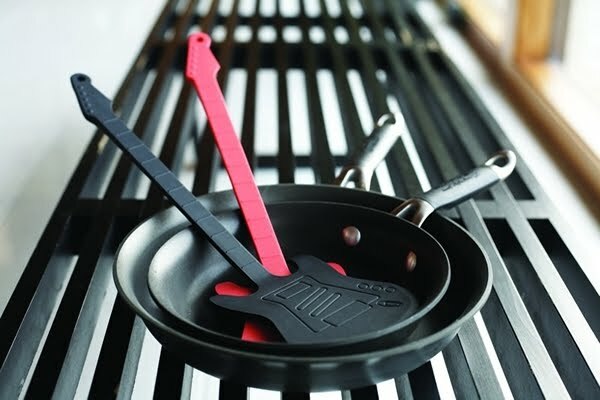 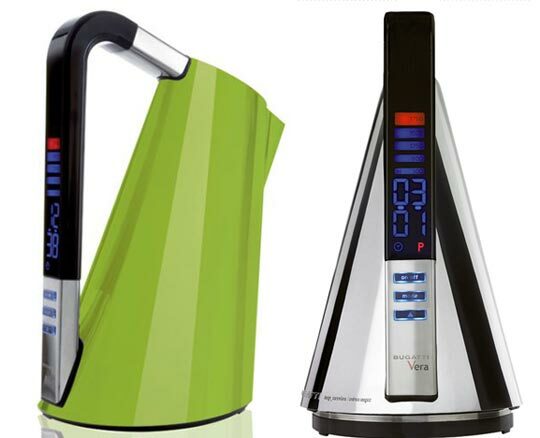 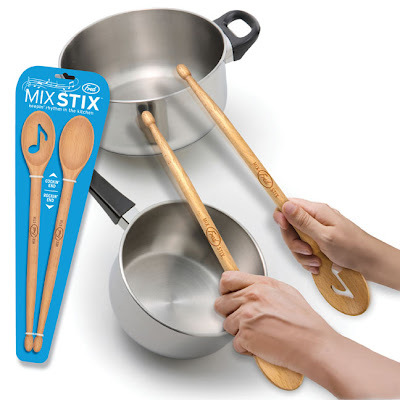 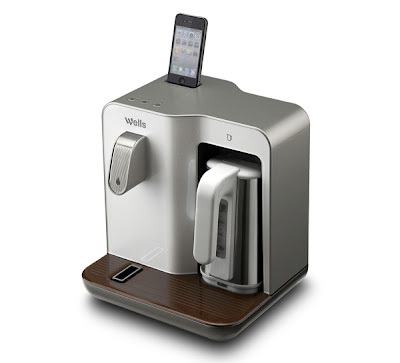 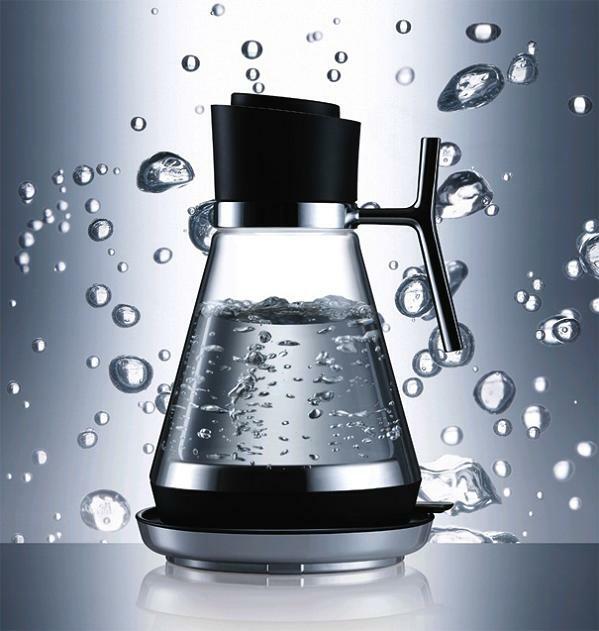 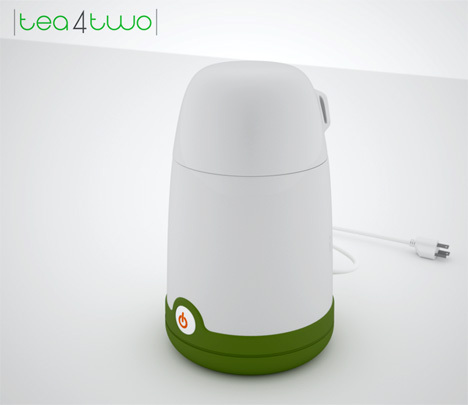 Te a me: The kettle can be placed directly on the stove for brewing or can be used as a kettle. 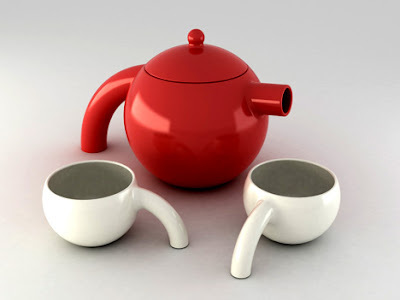 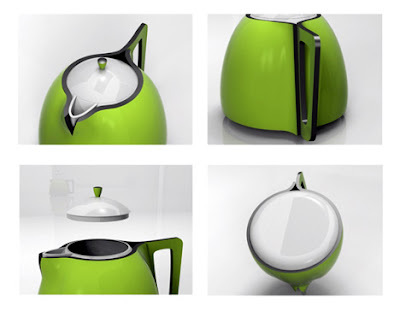 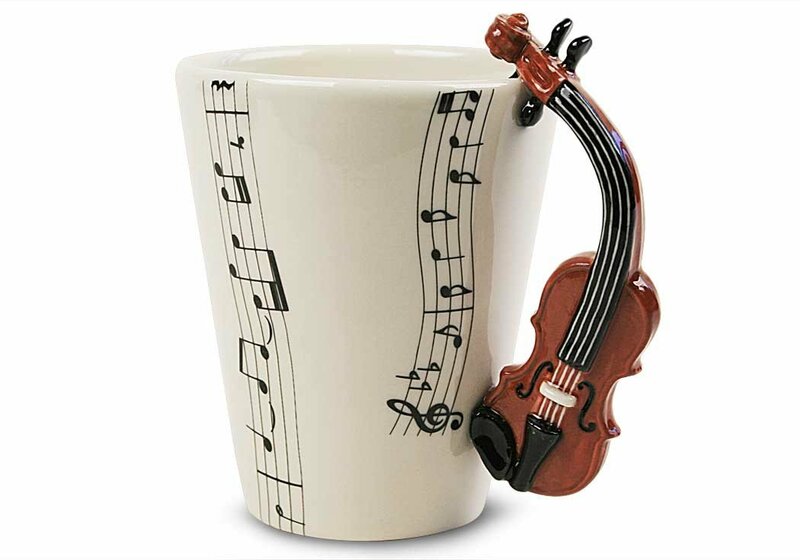 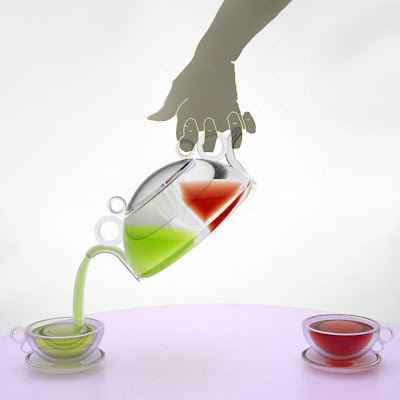 Don't miss to check out "Unusual Teapots and Beautiful Kettle Designs - Part: 1| 2| 3."